When it comes to VR you need proof, not hype. 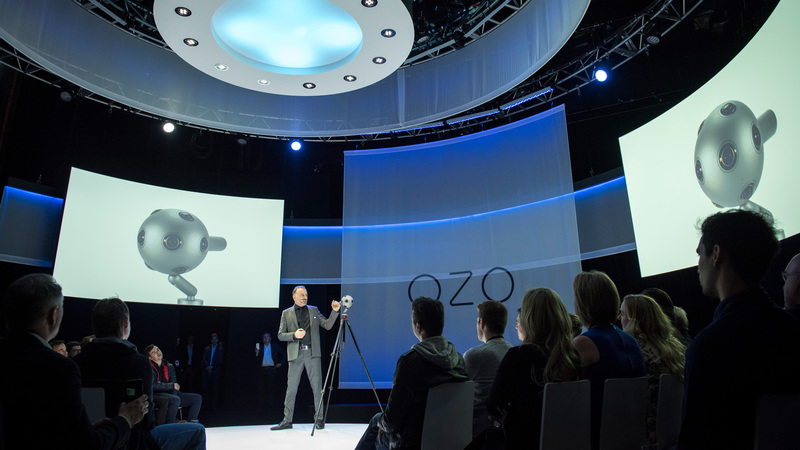 Nokia OZO is the world’s first professional quality virtual reality camera. 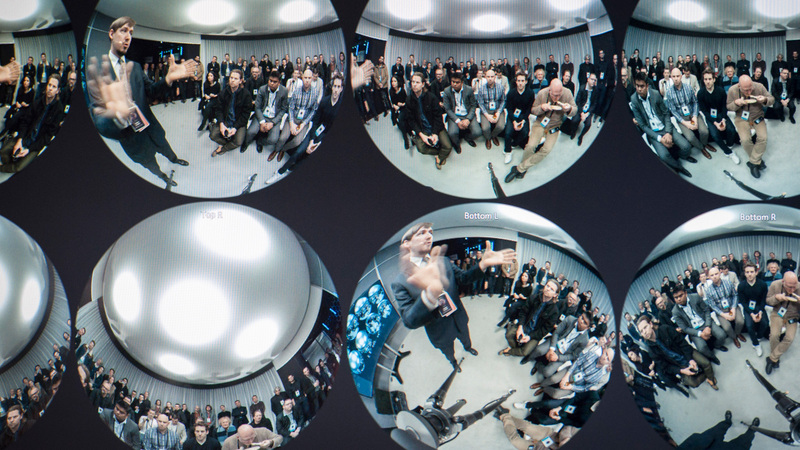 To prove its potential, IVORY created something special for its EMEA launch event. 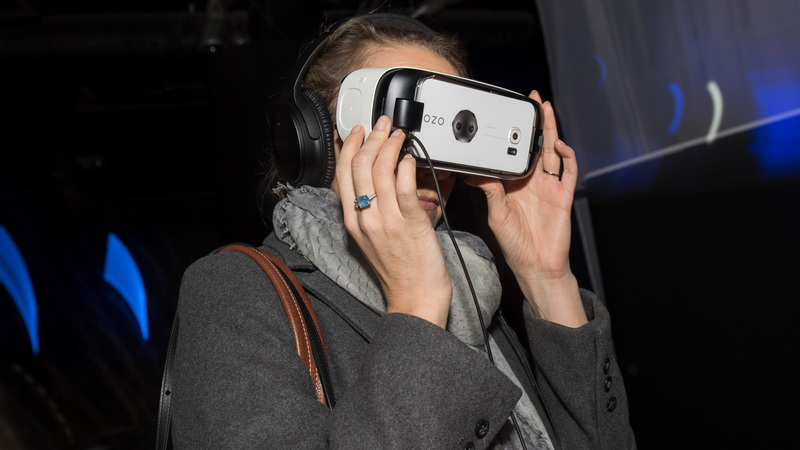 At the O2 Arena, London, we created an enigmatic environment that reflected OZO’s premium design. 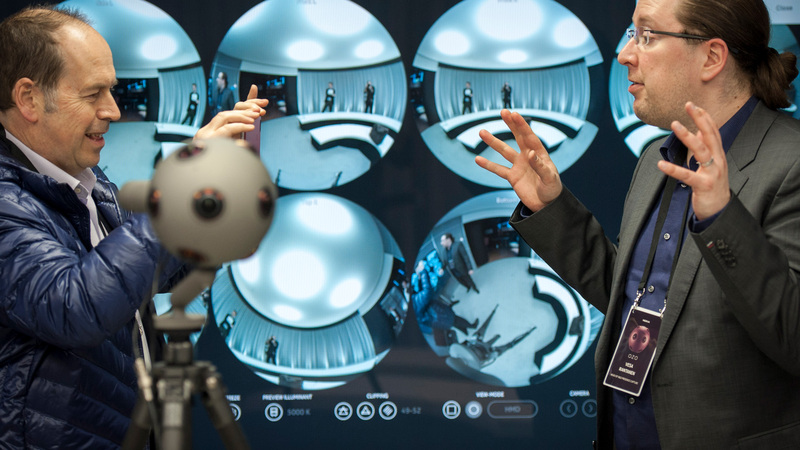 Demo zones showcased the camera’s impressive features by leading guests on a natural journey through the space. 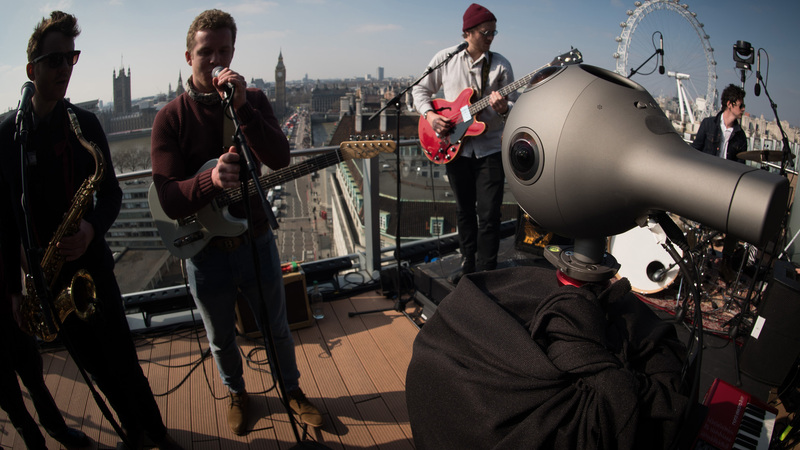 Then, as OZO is the first device able to livestream virtual reality, we held an intimate gig on the roof of a central London hotel… and broadcast it live in VR at the launch. Our guests stood centre-stage for a performance happening miles away.